Category Archives for "Recently Released Vaporizer"
Hybrid vaporizers bring you the best of conduction and convection heating methods. 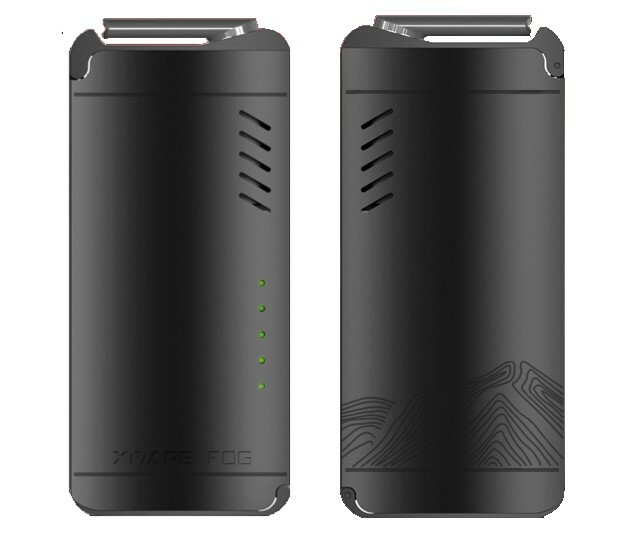 The XMax XVape Fog vaporizer is the first hybrid vaporizer that X​Vape has brought to market. 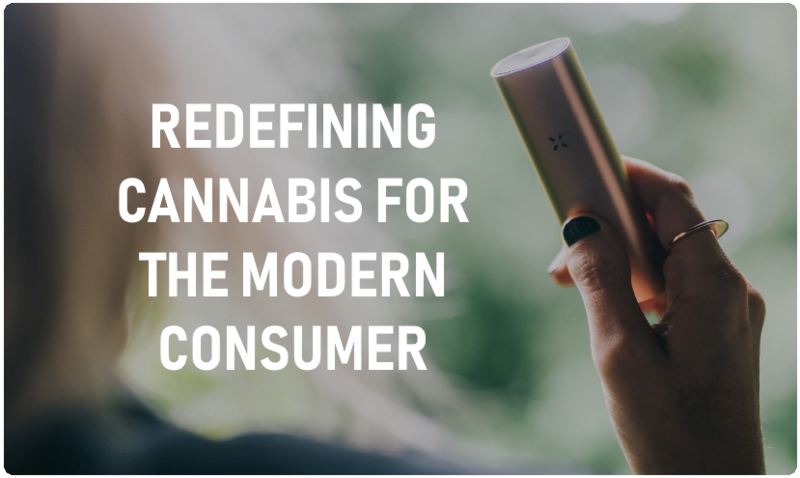 X​Vape is known for making powerful affordable vaporizers for both dry herbs and wax concentrates. Today we take a closer look at the new XVape Fog to see how it stacks up against the competition. We will touch on the build quality, vapor production, portability, ease of use and ​pros and cons of this new compact portable vaporizer. 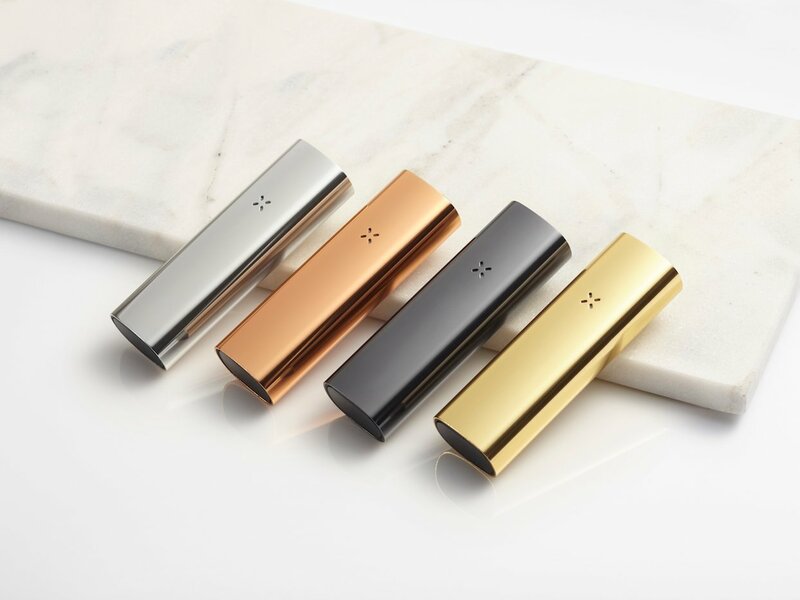 The XVape Fog vaporizer ​is built with a thick anodized aluminum shell. This thick shell gives the unit a rugged feel and ​tough casing. 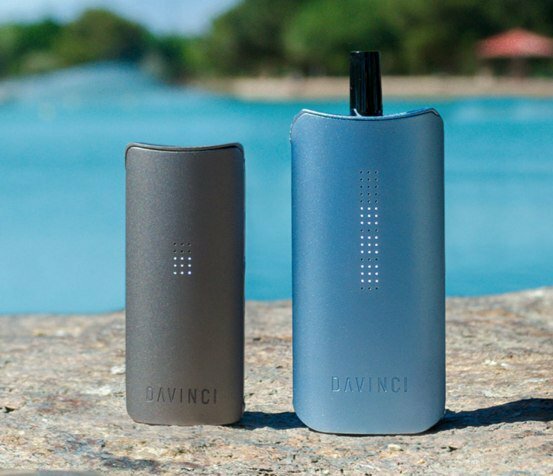 Magnetic components are becoming increasingly more popular with portable vaporizers, ​lowering the cost of production while ​increasing ​ease of use. The magnetic mouthpiece top and ​makes for quick loading and easy maintenance​. A jewelry grade ceramic mouthpiece sits on top of the Fog which helps to cool down the vapor as it heads towards your mouth. ​The Fog has five default temperature settings that range from 356 F up to 428 F. ​Each temperature ​setting is displayed by the five ​green LED lights ​located on the side of the unit. When you have 1 light blinking it is heating up to the lowest temperature, when the light turns solid it has reached that temperature. The higher 4 temperatures work the same way. The lower 3 temperatures deliver more flavor while the higher 2 temperatures give you easily noticeable increased vapor density. The powerful battery and hybrid heating is able to heat your material quickly enough to get a good draw ​within 30 to 40 seconds. On a single load you will be able to get around 10 solid draws. The hybrid heating that the Fog vaporizer uses allows for your material to be heated evenly and also quickly. One area where 100% convection vaporizers fall short at times is the length of time you must wait before getting a good draw. The hybrid heating that encompasses both convection and conduction allows for this problem to be addressed while still getting smooth flavorful vapor. The Fog is 80% convection and 20% conduction at the start of your session and likely a smaller gap for longer sessions. If you vape for around 10 minutes the heat transfer to the oven will eventually result in a higher conduction percentage. ​XVape has created a special fitting attachment that allows you to use the Fog with a recycler (water piece). To achieve a cooler smoother hit you can filter your vapor through water filtration and ice. The combination of primarily convection heating with water and ice creates a great tasting cool hit. 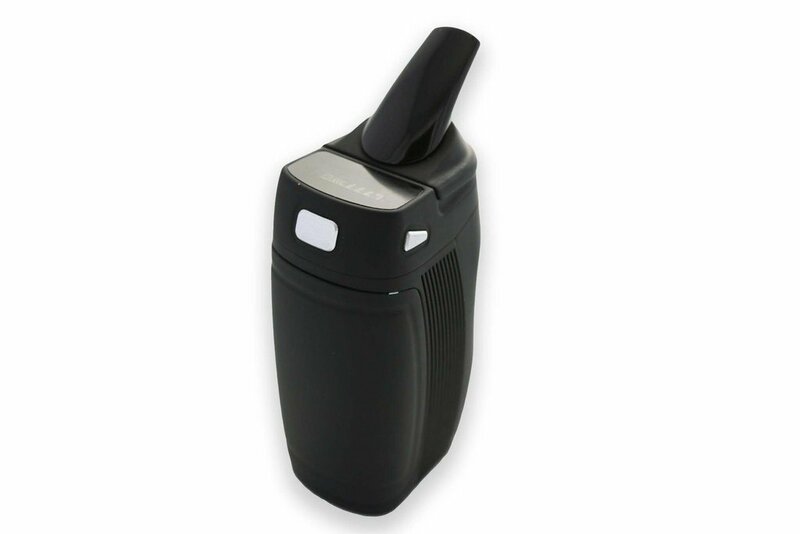 The XVape Fog vaporizer uses a powerful 2600 mAh removeable battery. ​Removable batteries extend the life of your vaporizer and limits the amount of time you can vape only by how many batteries you ​have. The Fog communicates the remaining battery life through the LED light located around the micro USB charging slot. Compact and durable are two of the key factors that make the X​Vape Fog a great portable unit. The thick anodized housing allows you to bring this vape on your travels without having to be super delicate with it. You can pick up additional Samsung 18650 batteries for very cheap online. Taking advantage of the popular one button design, the Fog is a very straightforward vaporizer to use. 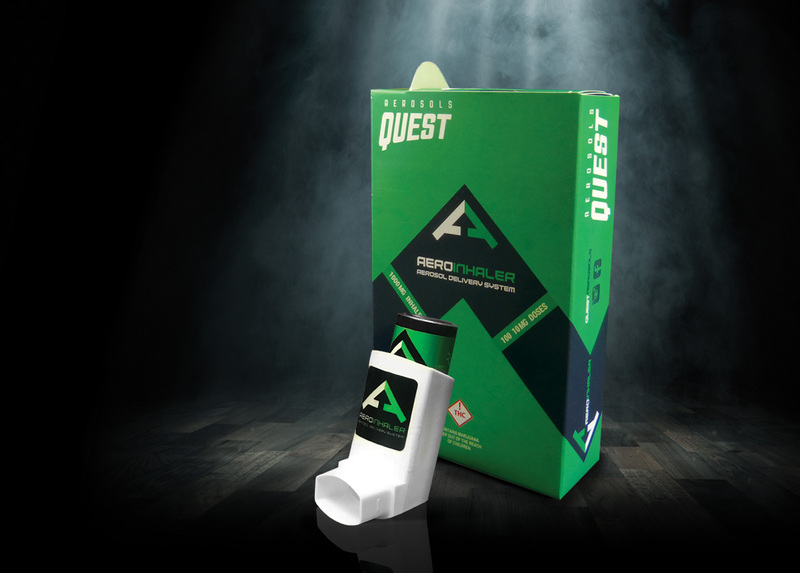 To load the Fog you flip open the ​magnetic mouthpiece ​giving you access to the loading chamber. You load dry herb material directly into it and use the ​extract pad for concentrates. The Fog is activated and deactivated by pressing the power button three times in a row. The light above the micro-USB port displays your remaining battery life - Green: Full, Purple: Medium, Red: Low. The Fog's temperature can be changed by holding down the power button; the five-light LED gauge displays your current temp level. 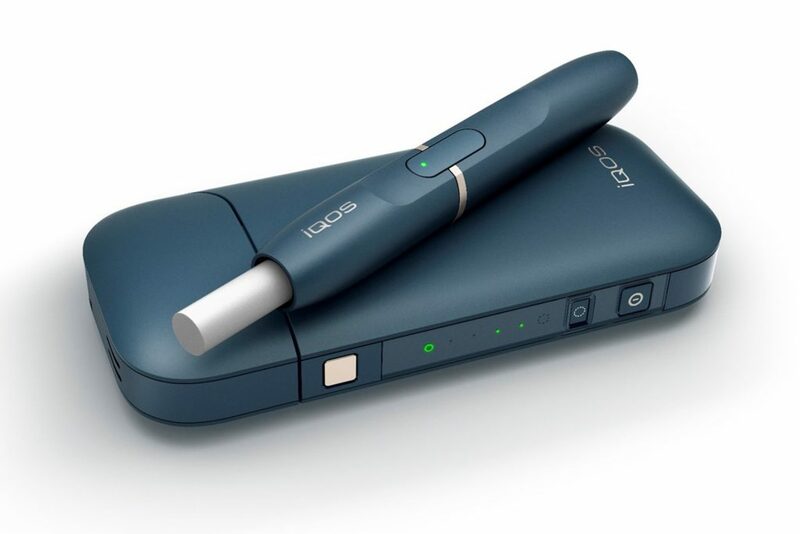 Considering the Fog falls into the vaporizers under 200 category with a low price tag of around $150 - it is one of the cheaper convection vaporizers available. XVape is a well established vaporizer company that has a number of highly recommended products. If you would like to learn more or buy the XVape Fog vaporizer you can do so by visiting the X​Vape website here. The Boundless Tera vaporizer is a new portable dry herb vaporizer that uses convection heating to vape your loose leaf material. The Tera has a few features that are only available in a handful of other devices. The Tera is the 3rd vaporizer model from Boundless with the other two being the Boundless CFC and Boundless CFX. Convection vaporizers are growing in popularity because of their ability to heat material more evenly and efficiently. In this article we will touch on the new features of the Boundless Tera and how it looks against the best portable dry herb vaporizers in the industry. The new Boundless Tera uses convection heating to heat dry herb materials. Convection heating is becoming more important to people who are making their first vaporizer purchase. The alternative is to get a vaporizer that uses a form of conduction heating. Conduction is where you material is heated through surface touch while convection heating is through the pathway that hot air is forced through. Convection heating is something that will make the Tera vaporizer one of the more favorable options on people's lists. Precision temperature is a feature that makes a vaporizers feel more personal. Using preset temperatures restricts you from finding the setting that works best for you and the strain of material you like to use. The Boundless Tera allows you to choose between a wide temperature range to 1 degree of precision. Magnetic components are growing in popularity and for good reason. Using magnets allows you to quickly reload the chamber and makes device maintenance very easy. Vaporizers that use twist on screw style components tend to get material stuck in them and also take longer to take off and put back in place. A feature I personally like is the option to use extra batteries. The Tera not only uses external batteries but it uses two very powerful ones. If you are looking for a vaporizer that will be able to last for a long time, the Tera will do this. The Tera vaporizer using 2 powerful batteries is also good for another reason. With the power that the Tera has under the hood it is able to reach a good vaping temperature much faster then some of the other convection vaporizers on the market. The main competitors to the Boundless Tera will be the other convection devices. The current top convection vaporizers are the Mighty and Crafty, the Utillian 721, and the Ghost MV1. Boundless Tera is looking like it will be around the $200 mark. The devices we compared the Tera to in this article are all priced well over the $250 mark. At around $200 the Tera is priced competitively and should do pretty well. Build quality of Boundless vaporizers is above average. 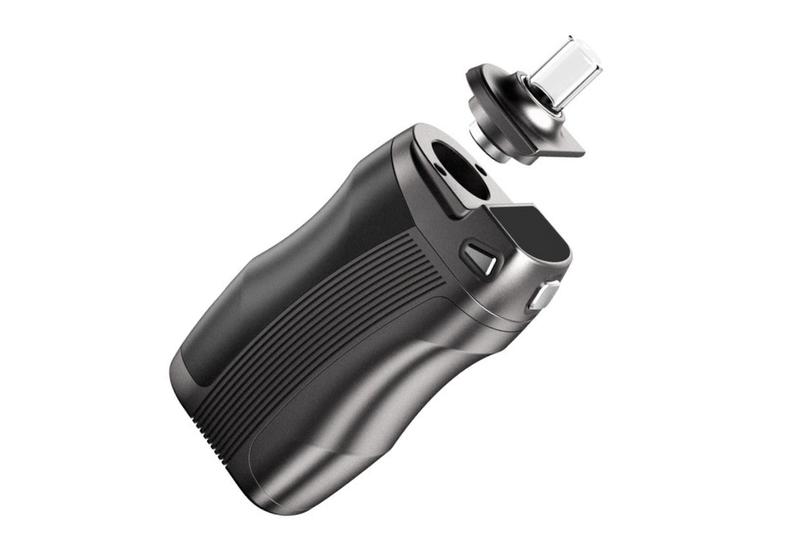 The Tera vaporizer model will also be of high quality materials. The heat sink itself is aluminum, the mouthpiece is magnetic, and we have heard their will also be a glass version. The batteries as we have mentioned are two powerful external cells. We are currently unable to touch on the vapor quality of the Boundless Tera. When we have had some more insight into the performance of the Tera we will update this section. Convection vaporizers are known to be more flavorful and heat materials more evenly. We hope that the Tera can meet our expectations and optimize the material placed in its oven. 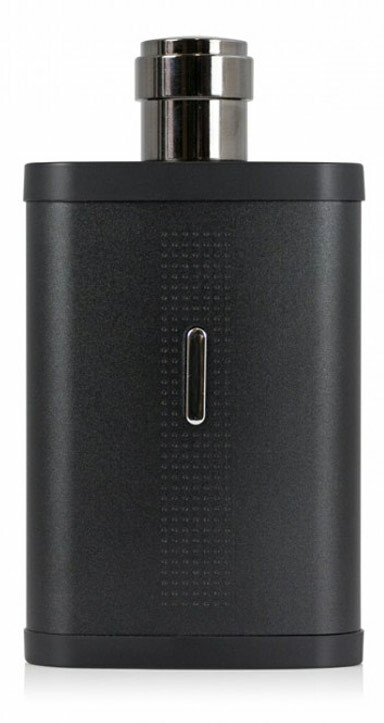 The Tera vaporizer by Boundless is to be released any day now. 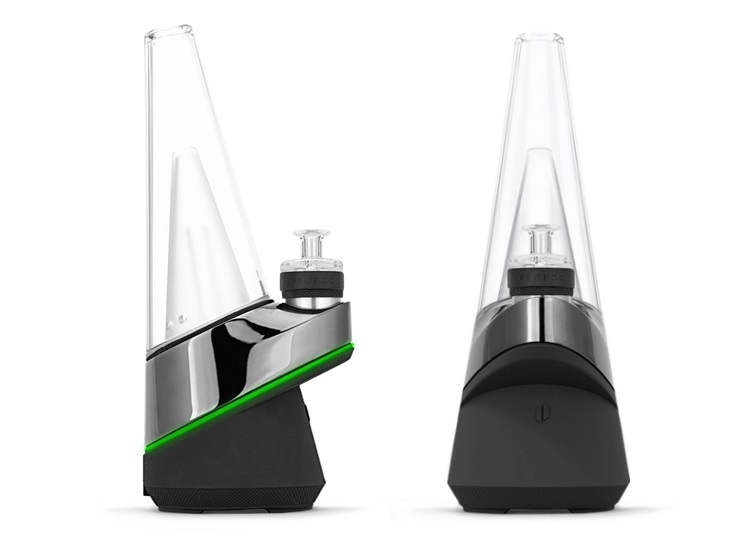 You will be able to get the Tera vaporizer online here.